New Marine Families! The Few. The Proud. DON’T MISS THIS PRESENTATION! 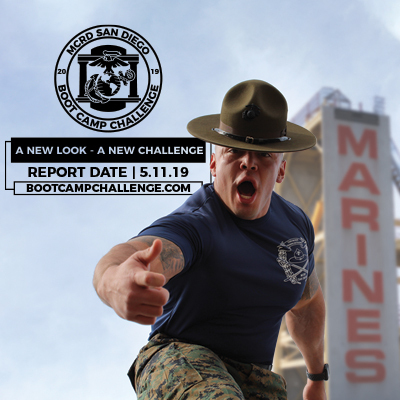 BE PART OF YOUR MARINE’S SUCCESS! 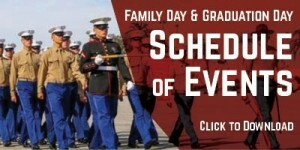 Join us for “Marine Corps 101” L.I.N.K.S. for families. 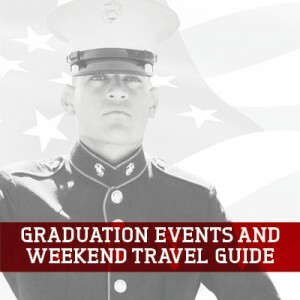 Your basic training to become a member of the Marine Corps Family!